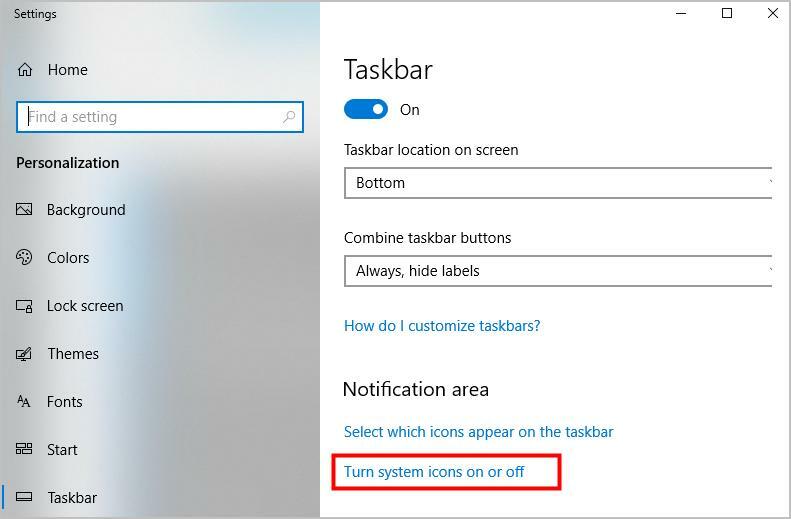 If you’re unable to increase system volume on your Windows 10 PC because the speaker icon is missing from the task bar or the volume control is not working, you’re not alone. Many Windows users are reporting it. But the good news is you can fix it. This article gives you quite a few solutions to try. You may not have to try them all. Just work your way down the list until you find the one that works. 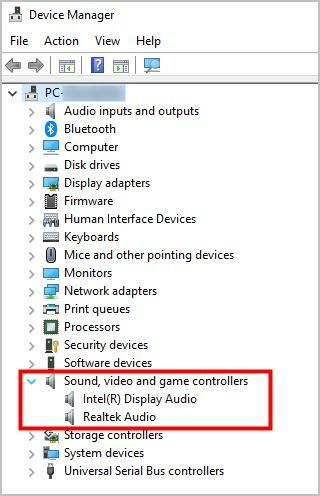 Note: Ensure that your audio device is connected with your PC and the computer isn’t muted. 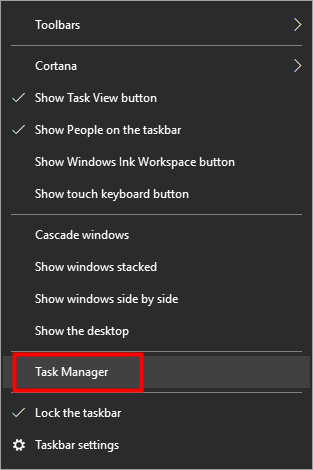 Right-click on the task bar and select Taskbar settings. In Settings, scroll down to find the Notification area section and click on Turn system icons on or off. Make sure Volume is turned on. Click on the left arrow to go back to the previous page. 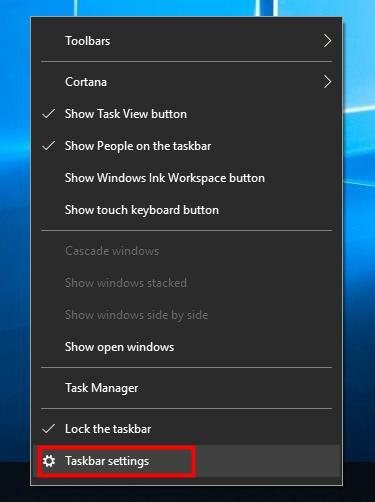 Click on Select which icons appear on the taskbar under Notification area. Now you should see the speaker icon in the task bar. 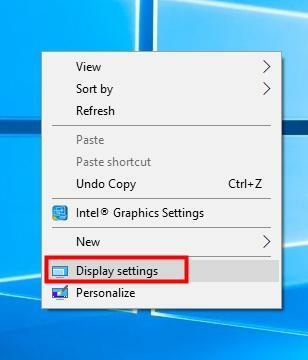 Right-click on your Windows desktop and select Display settings. 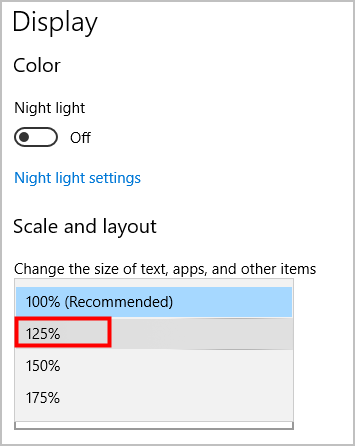 Under Change the size of text, apps, and other items, select 125%, and click on Apply. The speaker icon should appear in the taskbar now. 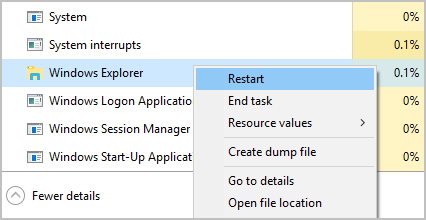 You can also try restarting Windows Explorer through Task Manager to get back the volume icon. Scroll down to the bottom to find Windows Explorer, right-click on it and select Restart. Check if the volume icon shows up in the taskbar now. Updating the sound card driver should always be your go-to option when you suspect something’s wrong with your sound card. You can either update the sound card driver manually, using Windows Update, or you use a trusted third party product to automatically update the driver for you. 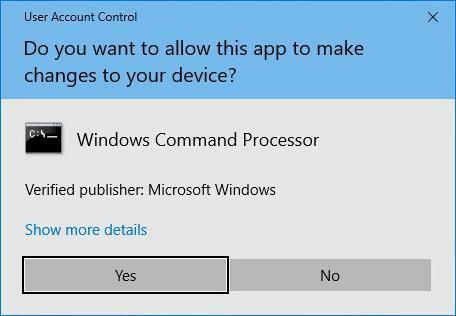 On the Windows desktop, click on the Start button and select Device Manager. Open the Sound, video and game controllers entry. For each device under the entry, right-click on them one by one and select Update driver. Click on Search automatically for updated driver software. Then Windows will search online for the correct driver for your sound card. 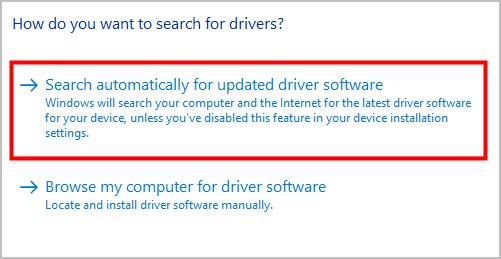 Note: If you’re told that The best drivers for your device are already installed, because sometimes Microsoft might not be able to detect the update for some reasons, then you can try option 2 below to let Driver Easy automatically update the sound card driver for you. Repeat step 3 and 4 with the other device(s) in the entry. After updating the driver for your sound card, you can restart your computer and test the volume by playing a song. If the problem persists, continue with the troubleshooting steps in the next sections. 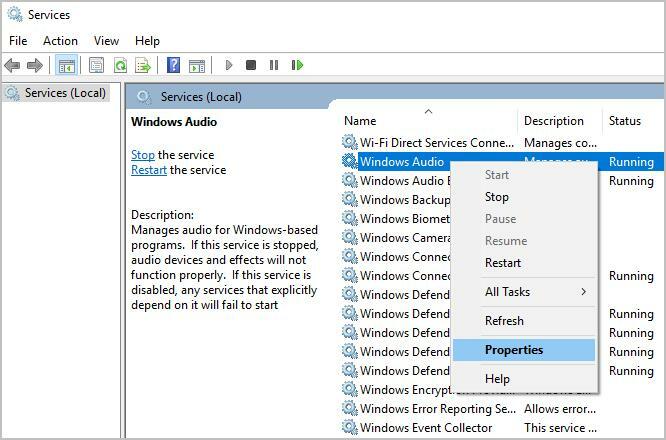 In Device Manager, click on the Sound, video and game controllers directory. For each device listed in the directory, right-click on them one by one and select Uninstall device. 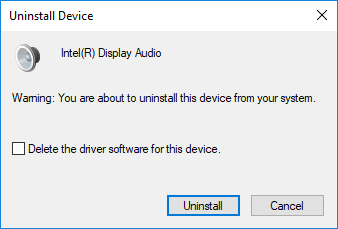 Click on Uninstall to remove the driver. Repeat step 3 and 4 with the other device(s) in the directory. 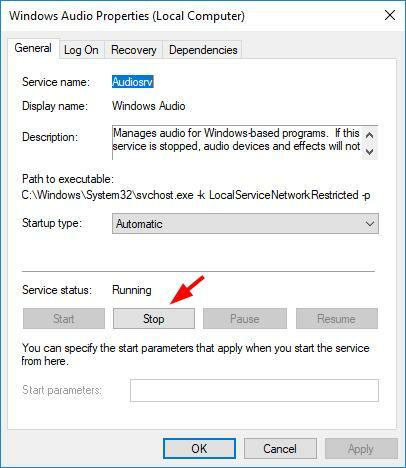 Restart your PC, and Windows will reinstall the drivers automatically. Once the drivers are reinstalled, the problems with the volume control should be resolved. 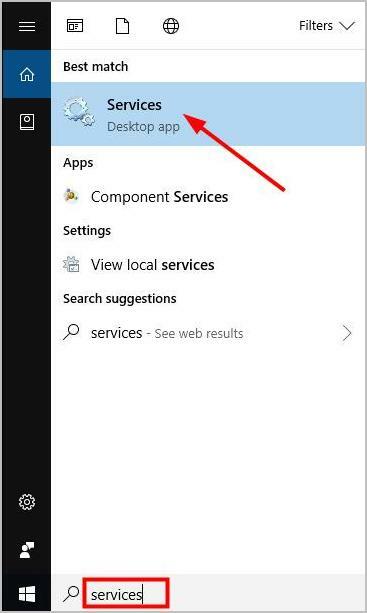 Type services in the Windows search box and select Services. 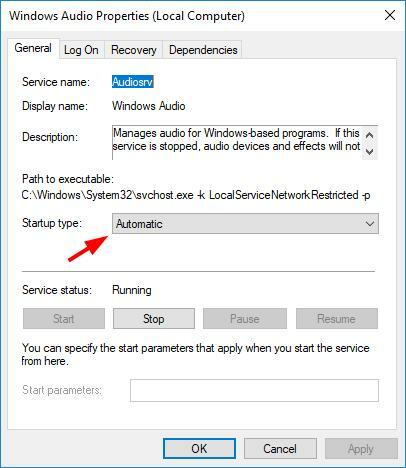 Navigate to and right-click on Windows Audio, then select Properties. Click on Start. And then click on OK. Restart your PC to see if the problem is resolved. If not, you can try the next solution. It could be possible that your files might get corrupted and prevent the volume control form working properly. If so, you can fix the problem by running an SFC scan. System File Checker will inspect all of the important Windows files on your PC. If the Checker finds an issue with any of these protected files, it will replace it. 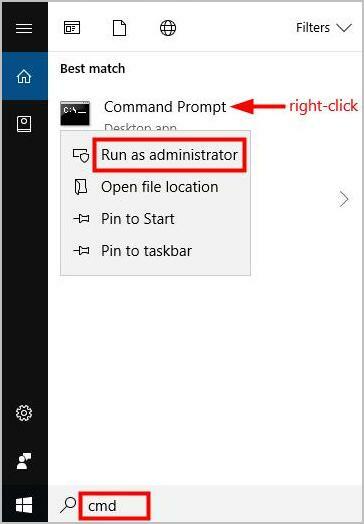 From the results, right-click on Command Prompt and select Run as administrator. Once Command Prompt is open, type the sfc /scannow command and press Enter. Note: There’s a space between sfc and /scannow. The scan can take 10-15 minutes, so don’t interrupt it. After the SFC scan is finished, your files will be repaired and the volume control should be working properly. In case the audio issues in your PC are caused by malware, you can use the Microsoft Safety Scanner tool to find and remove malware from your Windows computer. 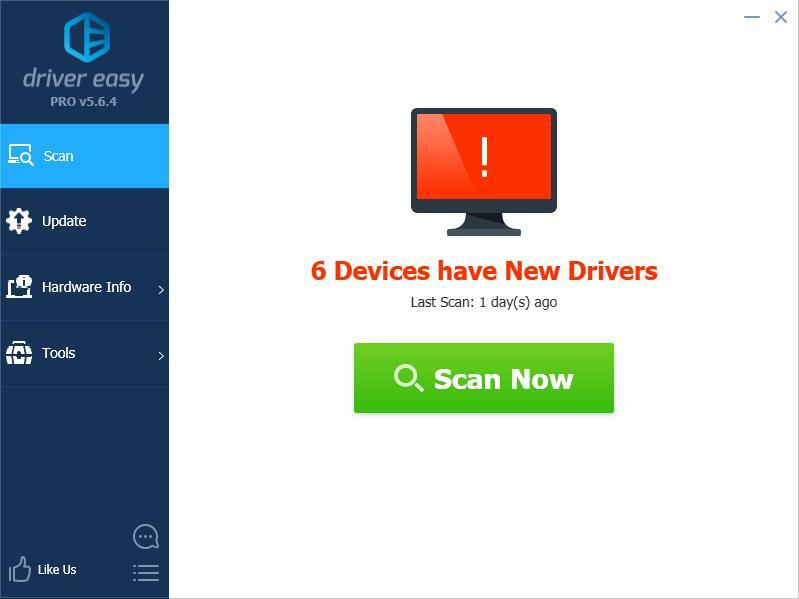 Simply go to http://safety.live.com to download the tool and run a scan to find malware and try to reverse changes made by identified threats. 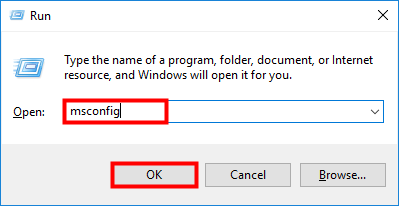 If all the above methods aren’t successful for you, we recommend placing your computer in Safe Mode to see if everything(especially the volume control) functions properly there to verify the cause of the volume control not working problem. Safe mode is a diagnostic mode of a computer operating system, which loads only essential processes and drivers. It’s sometimes necessary to enter Safe Mode in order to troubleshoot problems on your PC. Here are the steps of how to enter Safe Mode with Internet to troubleshoot the problem. On your keyboard, press the Windows key and R key at the same time to invoke the Run box. 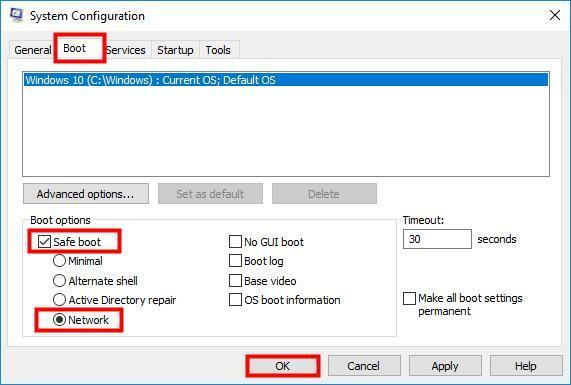 At the top of the System Configuration window, click on the Boot tab, check the box next to Safe boot, select Network and click OK. Note: If you want to start Windows in Normal Mode, ensure the Safe boot box is unchecked. Save any open files and close all programs, and click Restart. Once in Safe Mode, try adjusting the system volume. 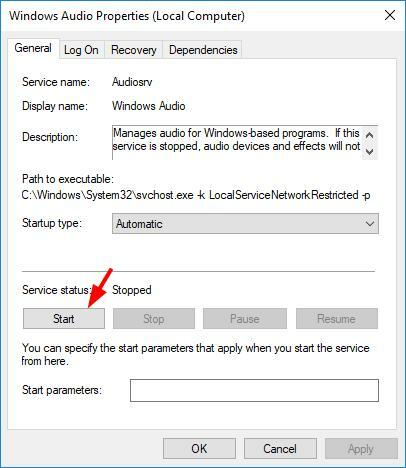 If the volume control is working, you can download an antivirus and run a scan in Safe Mode, then restart your PC normally to see if the problem’s resolved. If the volume control doesn’t work as expected, you can restart you PC normally and try the last solution below. Press CTRL+Shift+ESC on the keyboard to access Task manager. Click on the File tab and select Run new task. 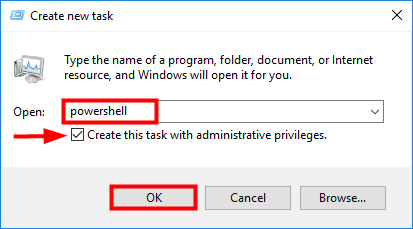 Type Powershell, check Create this task with administrative privileges and click OK.
That’s it. Hopefully this post helps fix the volume control not working issue. If you have any questions, feel free to add a comment below.